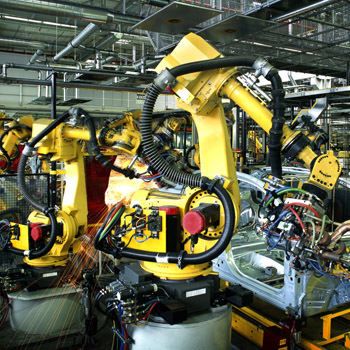 Prysmian manufactures two different types of Instrumentation cables that are used in a broad range of operational conditions, primarily allocated to control applications where optimal protection from electrical noice is required. 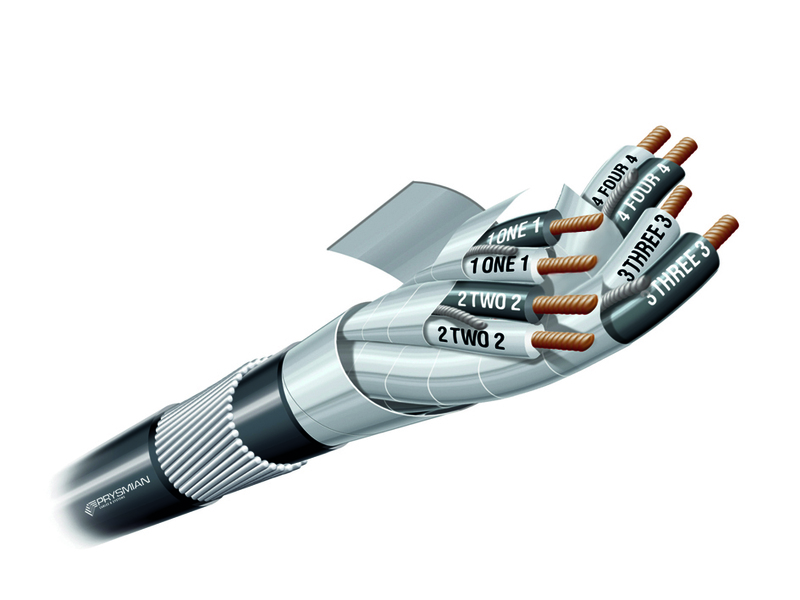 These individually or overall screened, cables can be used for digital and analogue data transmission at 110V in PLC and SCADA Systems. Instrumentation cables are intrinsicly safe. Construction design standard according to EN 50288-7. 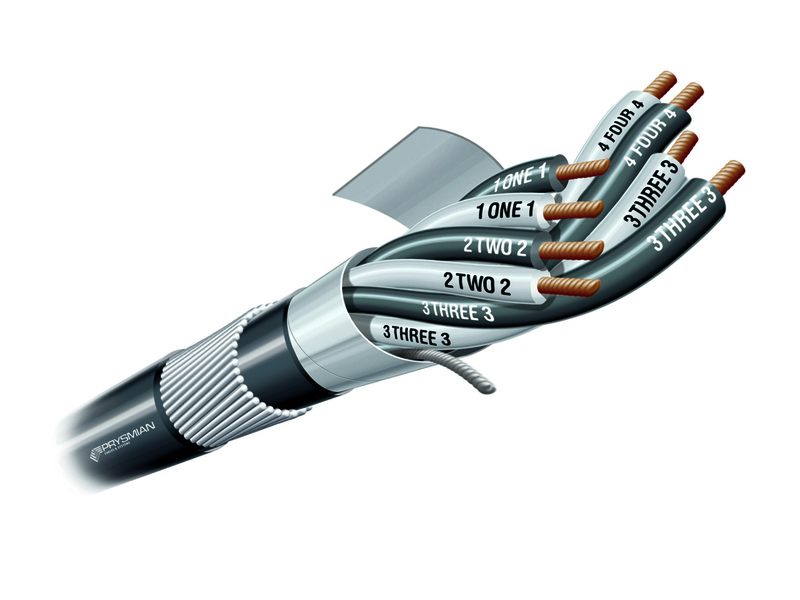 Twisted pair or triple, V90-HT insulated, element and overall Al/polyester screened with drain wire, black PVC 5V-90 sheathed. 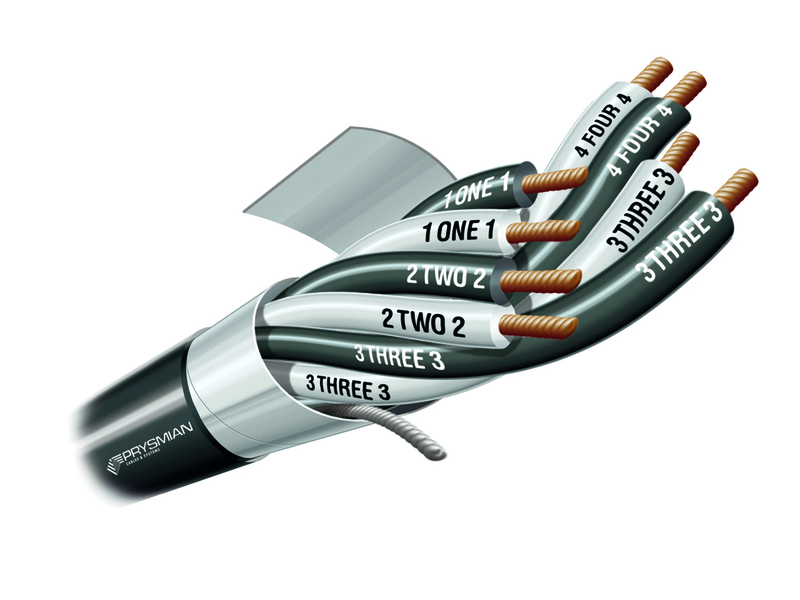 Twisted pair or triple, V90-HT insulated, element and overall Al/polyester screened with drain wire, 5V-90 bedding, SWA, black PVC 5V-90 sheathed. Twisted pair or triple, V90-HT insulated, Al/polyester overall screened with drain wire, black PVC 5V-90 sheathed. Twisted pair, V90-HT insulated, each pair overall Al/polyester screened with drain wire, SWA, black PVC 5V-90 sheathed.